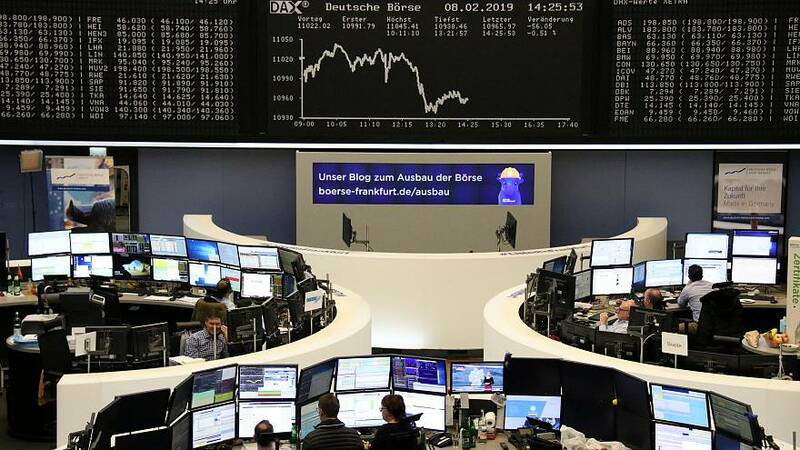 Gain in heavyweight mining and banking stocks helped European shares recover from one-week lows on Monday as investors turned their focus to the start of a new round of trade talks between Beijing and Washington. Shares in Glencore, Rio Tinto and BHP were all up around 1 percent. Banks were also among the biggest sectoral gainers with Banco BPM up 3.3 percent after the mid-sized Italian lender disclosed capital requirements set by the European Central Bank. Among the few fallers was Smith & Nephew, down 2.6 percent, following a report it has held talks to buy U.S. medical equipment maker NuVasive in a deal that would be worth more than $3 billion.